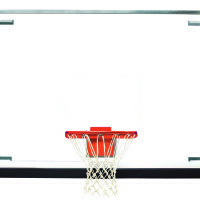 48" x 72" Unbreakable Tall Glass Backboard - Bison, Inc.
Built-in support structure absorbs over 98% of the stress from goal contact without transferring it to the glass… Goal is mounted “off glass” so even excessive hanging and abuse will not cause stress • Never again be concerned about the risk of injury or inconvenience of glass breakage • We are so confident of our “XL” design durability that for over five years we have offered a $250 installation reimbursement in addition to our unconditional replacement warranty without a single request for reimbursement • Every “XL” unbreakable backboard features a polished aluminum extrusion framework, glass cushioning gasket, high strength steel support structure, ½” tempered glass with fire impregnated bright white border and shooters square and unconditional lifetime warranty • All Bison competition glass backboards are pre-drilled for quick installation of original DuraSkin backboard padding. 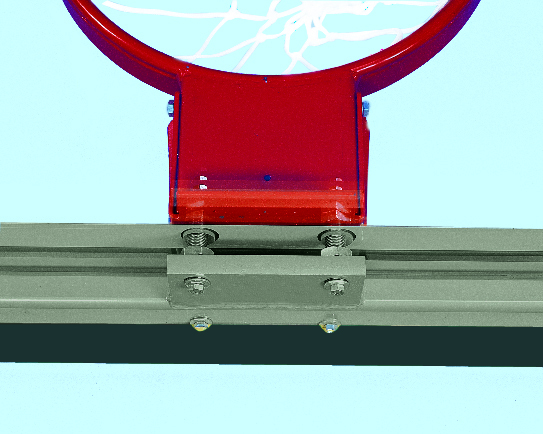 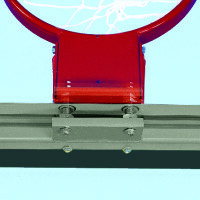 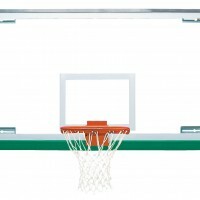 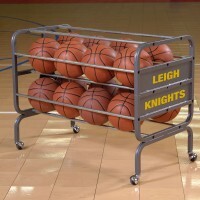 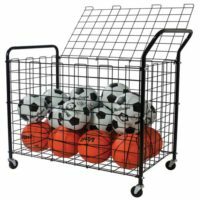 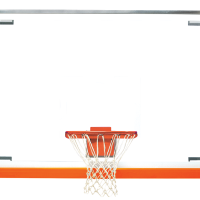 Caution: Studies have demonstrated that 42″ x 72″ glass backboards reduce the risk of player injury from backboard contact. 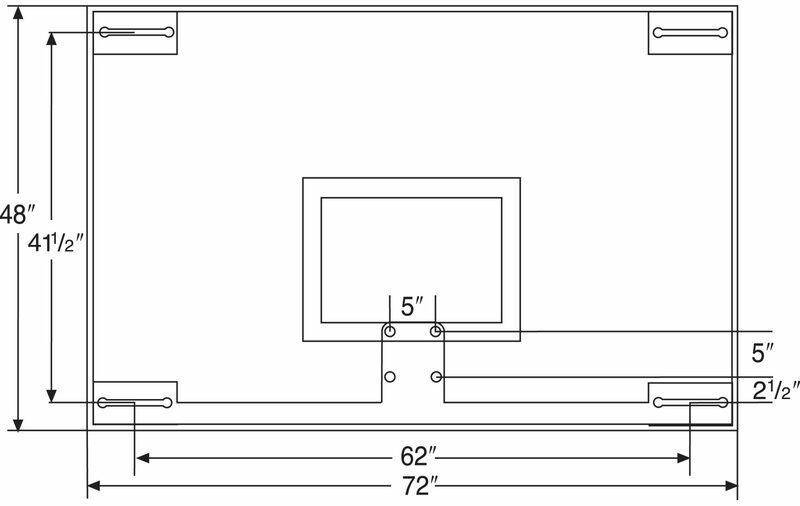 BA42XL and BA42XLC are recommended for all new installations and fan-to-rectangle conversions. 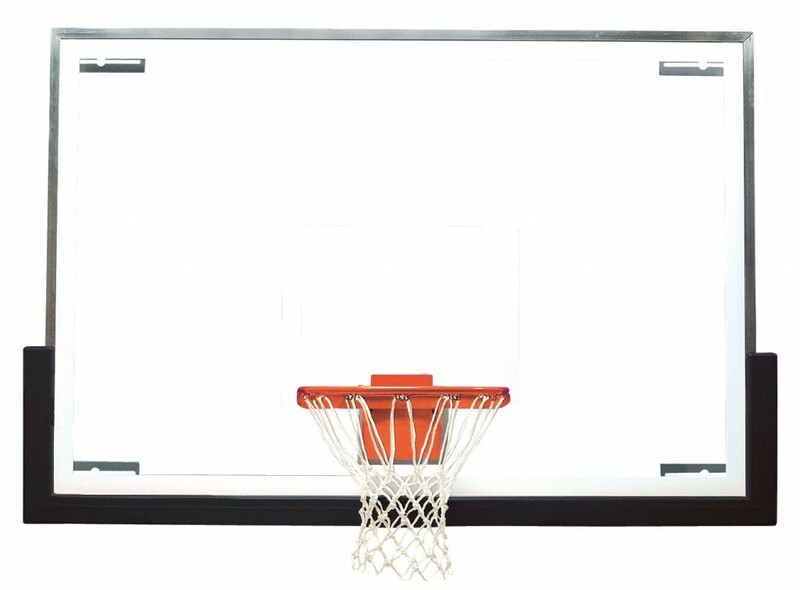 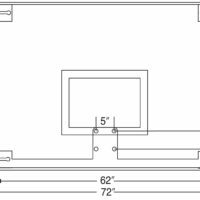 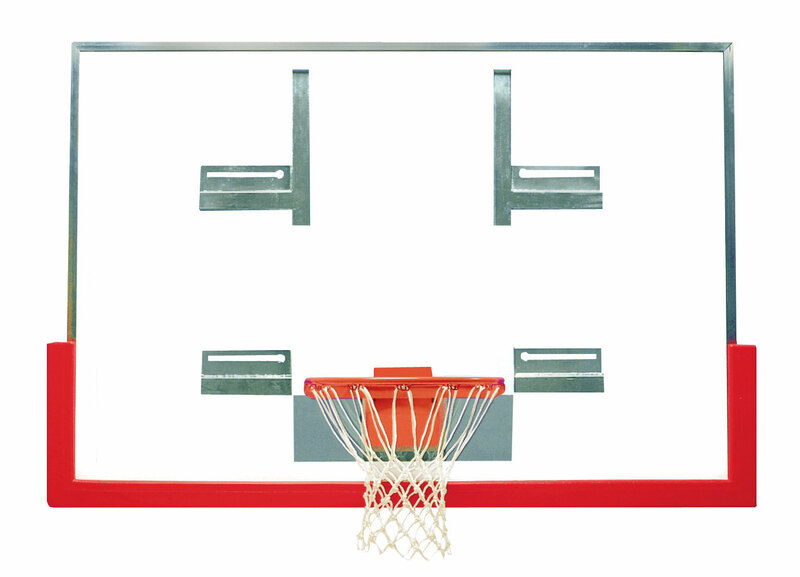 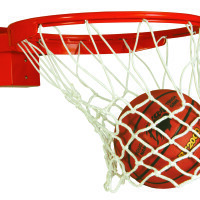 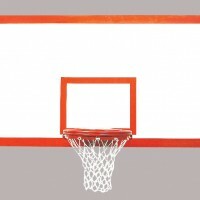 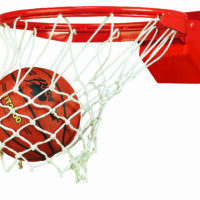 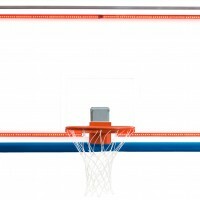 Bison makes 48″ x 72″ backboards available ONLY for replacement applications.